Cool knitting patterns from yesterday! All different eras - from 1940s to modern times. All levels of difficulty from basic, easy designs to more difficult. Have fun shopping and letting your creative juices flow with all of the many different styles and looks. A sweater or pair of socks knitted from a vintage pattern with today's yarns can have a very special and unique kind of look - not to mention the fun you will have showing off what you have made.My family has really enjoyed the gifts I have made for them. Besides the fun I have had making the scarves, hats, etc., I receive the knowledge that something I have made not only puts a smile on their face, but will keep them warm in winter. Knitting There are 75 products. 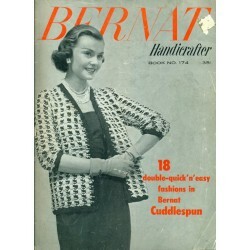 Knit a great sweater with this knitting pattern book from Bernat! 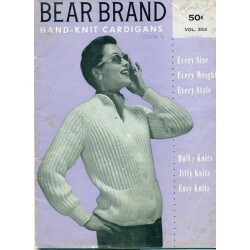 1950's vintage style with all kinds of sweaters - bolero style, cardigan, dolman sleeves, 3/4 sleeve, short sleeved, shrug, stole, ribbed, cinched waist and more. 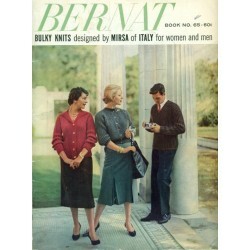 Knitting can be fun with a pattern book like this from Bernat. 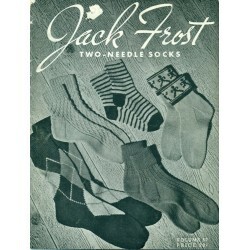 Knit your and your family's socks with these knitting patterns from Jack Frost. 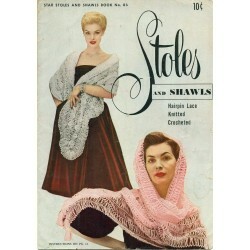 Two needle knitting patterns. Anklet, argyle, classic and novelty styles for men, women and children. Fun, vintage styles from the 1950s. Some of the sock patterns have ribbing, cables and designs. 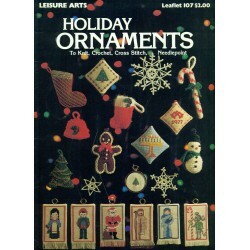 You can knit something fun, but functional with this book from Jack Frost. 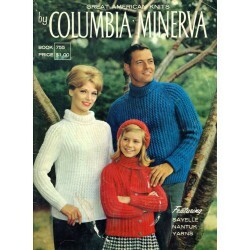 Unger knitting pattern book from the 1970s - even an Aran Isle sweater pattern. William Unger & Co. No. 231. 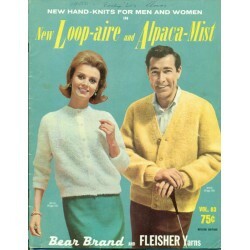 Has knitting patterns for both men and women. 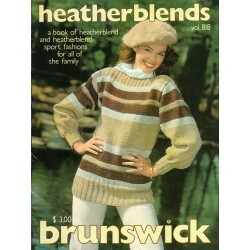 Includes pullover and cardigan style sweaters, a hat and cable vest. 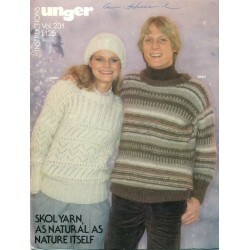 Whether for him or her, you will find a nice warm sweater to knit in this Unger knitting pattern book! 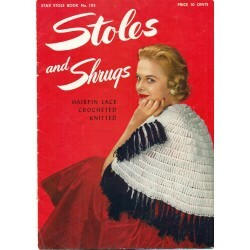 A great knitting pattern book from the 1950's! Bernat No. 65. 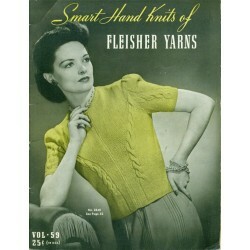 It has 31 warm knit patterns for fall and winter. 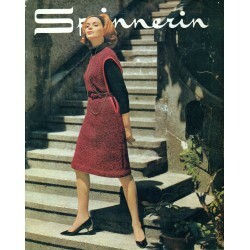 These bulky knit patterns were designed by Mirsa of Italy. 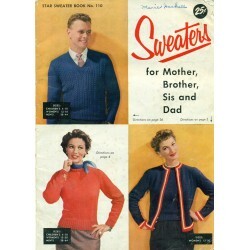 Sweaters for women, men and children. 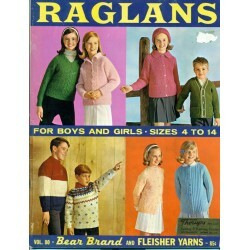 Long sleeved cardigans and pullovers, even a hooded one for children, are all included. 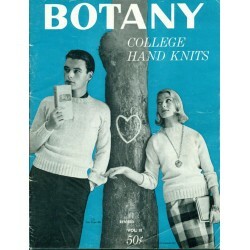 Charming vintage style knitting from the 50's! 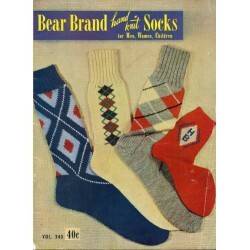 Bear Brand knitting pattern book - socks for men, women and children. Vintage, 1950's classic styling all the way to outrageous! 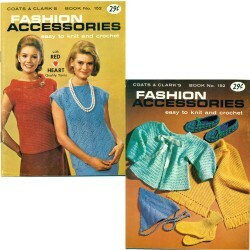 Argyle, ribbed, cable, knee high, sport, anklet and so many styles of socks to knit with this pattern book. Even one crochet pattern. Have fun creating something fun and useful with these socks from Bear Brand!